As a unique business adapting to an ever-changing market, you face the ongoing challenge of meeting your customers’ product needs. 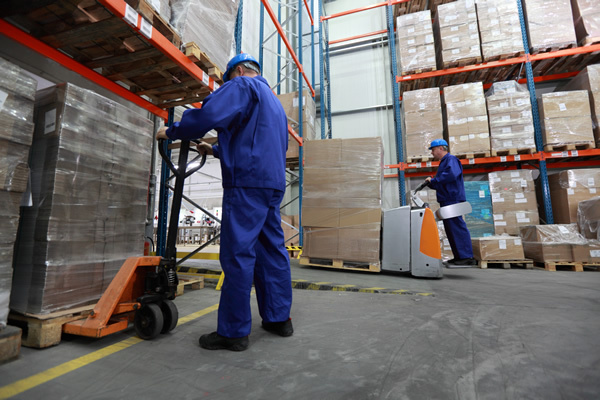 SureTrack Warehousing is more than just storage. 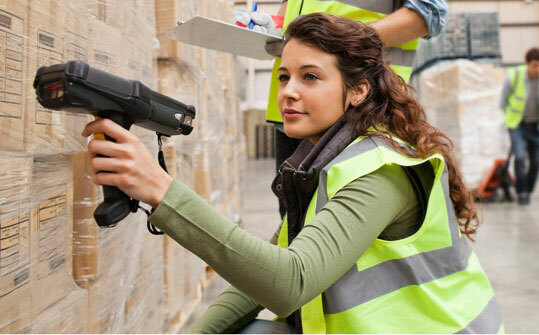 We design customized value-packed warehousing and distribution solutions helping you efficiently manage, process, and distribute your products. SureTrack focuses on improving efficiency and quality in your supply chain management. We always focus on the individual needs of our customers and will develop special project builds tailored to your business. 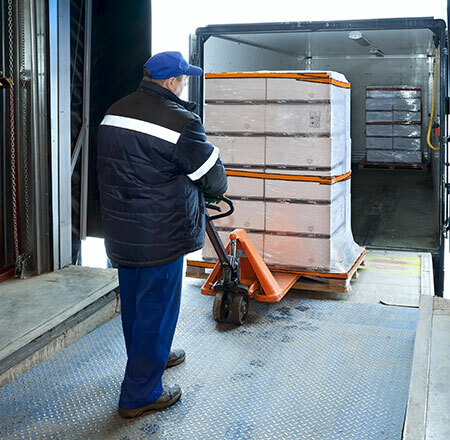 Partnering with SureTrack you to add speed and efficiency to your supply chain process by allowing us to store and package your products, saving you time and money.